Become a better leader today with clear vision and greater communication principles. It is time to influence your goals and team to bring increasing production. What you learn today can shape your leadership passion. 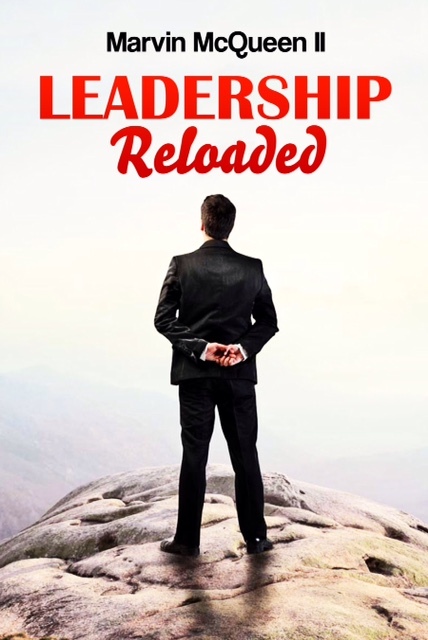 Become a better leader today!